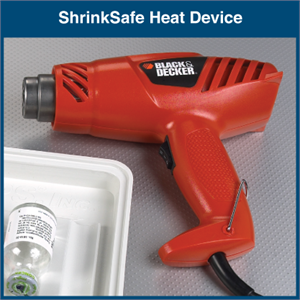 Easily applied to various sized items, a quick exposure to heat shrinks the band to the container’s shape. 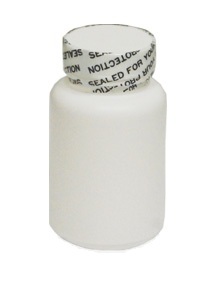 Apply for an easy seal on child resistant or regular screw caps. 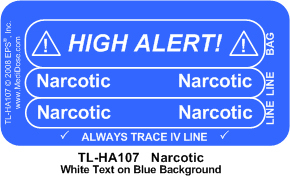 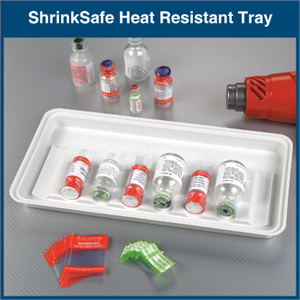 Excellent for drugs with abuse potential, expensive antibiotics and meds requiring special handling. 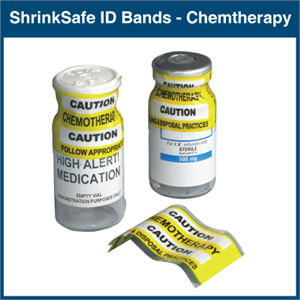 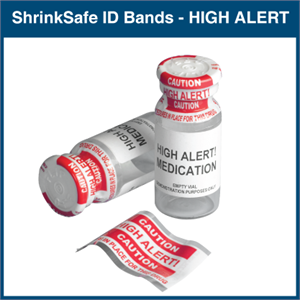 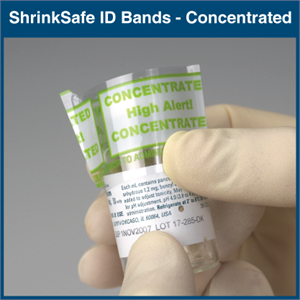 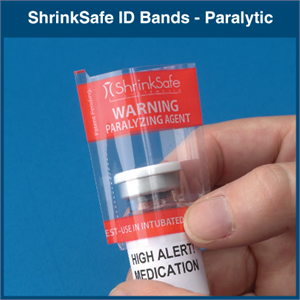 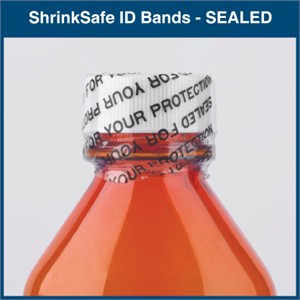 Custom Imprinted ShrinkSafe Bands can also be produced at your request. 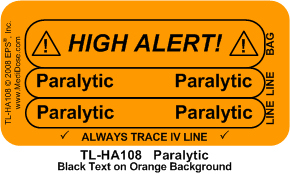 1-time plate charge of $500.00 for 2-color plate, $100 per printing proof. 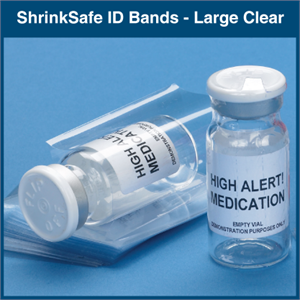 Lead time for initial order would be 8-10 weeks from the time the artwork is approved. 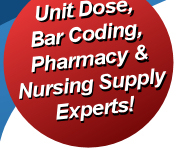 Reorders would be 4-6 weeks.